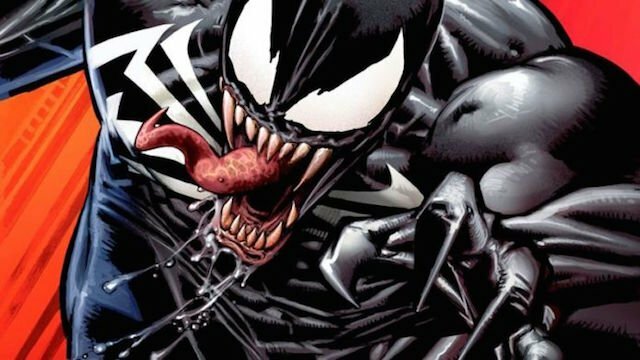 Donny Cates reveals that he’s getting death threats because of the new status quo between Eddie Brock and the Venom symbiote. 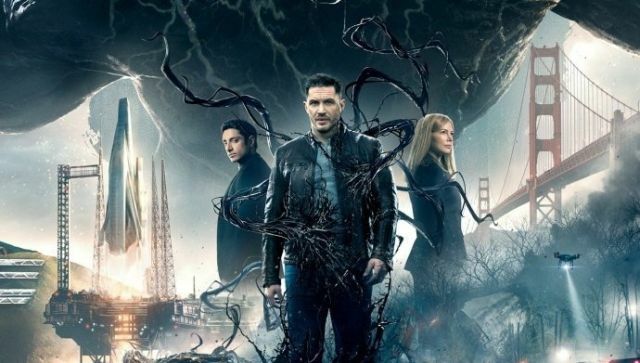 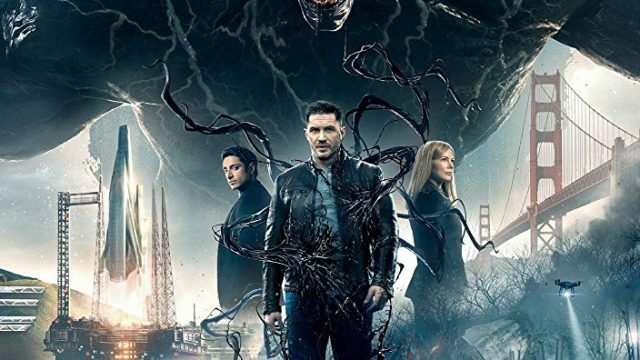 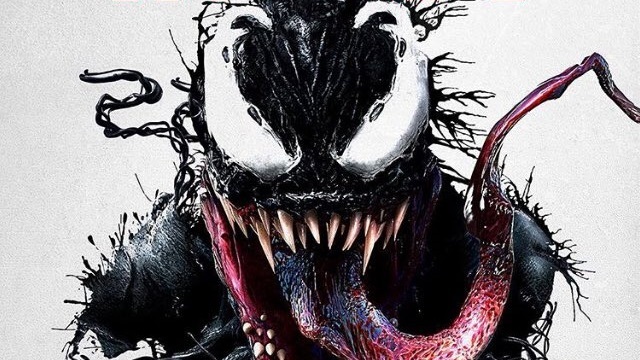 Is the newly released Venom 4K UHD Blu-Ray worth your time? 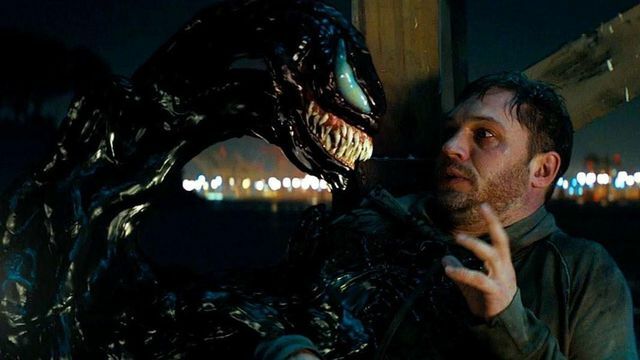 We’re taking a deep dive into the film and special features to find out out! 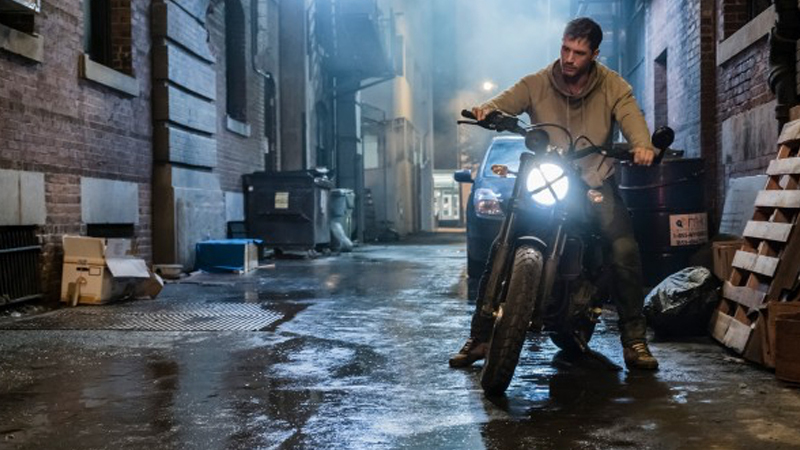 Eddie Brock’s alter ego takes out his frustrations on a car alarm that just won’t stop in this lost moment from Sony’s Venom movie. 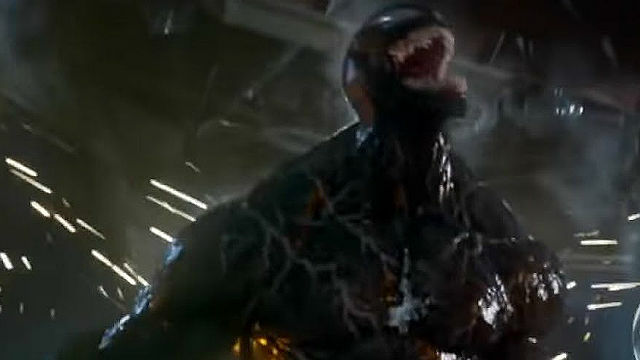 What are the big takeaways from Venom’s blockbuster opening around the world? 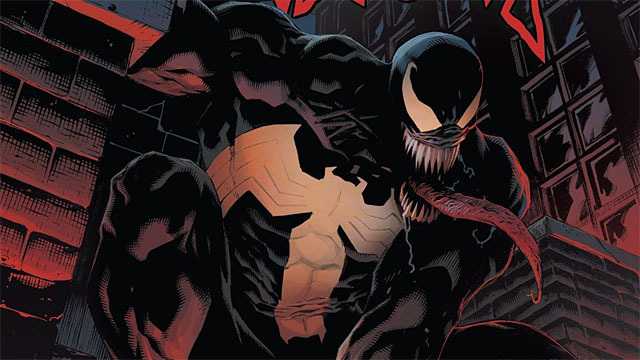 We’ve put together a quick rundown about what we discovered! 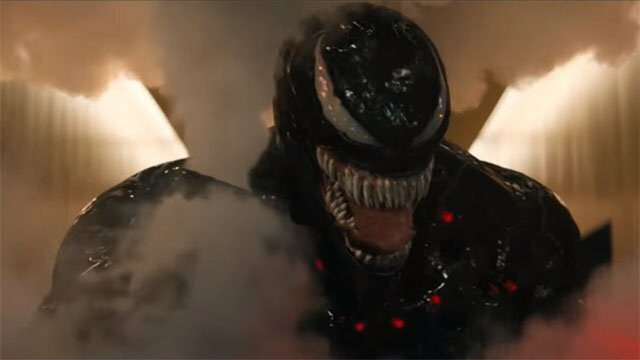 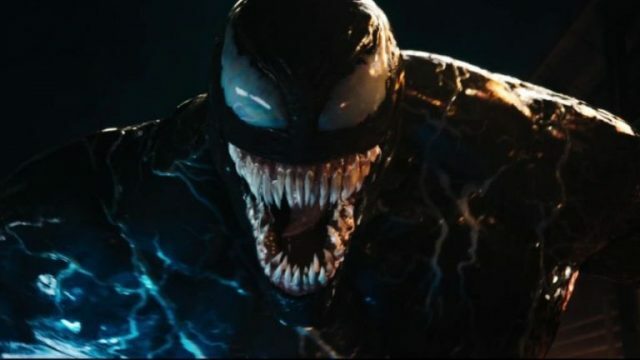 Sony’s Spider-Man adjacent movie may shatter yet another box office record, as Venom arrives with an impressive opening weekend. 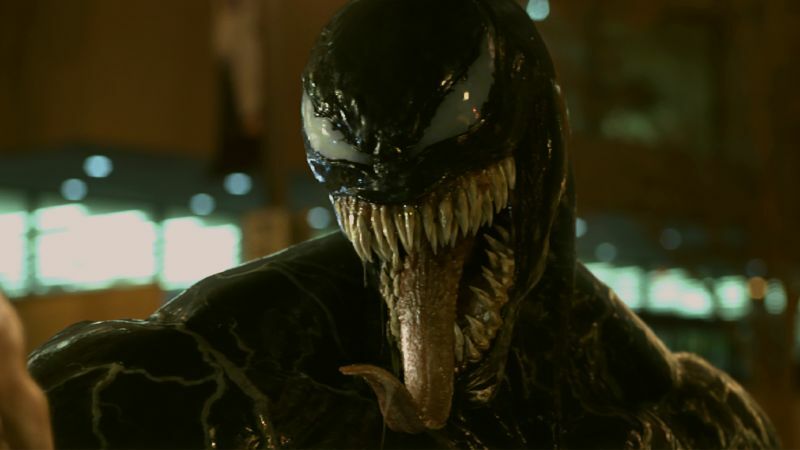 To celebrate the release of the Venom solo film in theaters this week, we’re taking a look back at the evolution of Venom throughout the years. 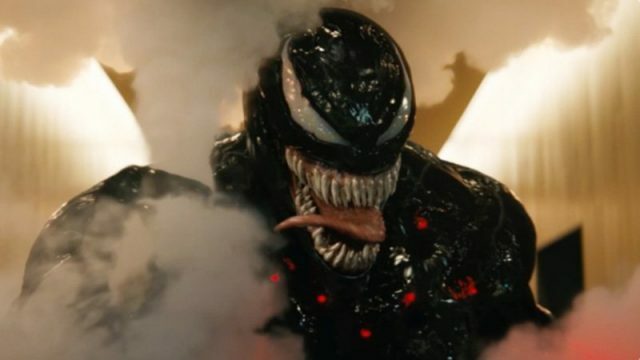 The preview night numbers for Venom are record breaking, but will Sony’s latest film be enough to launch their own mini Marvel universe? 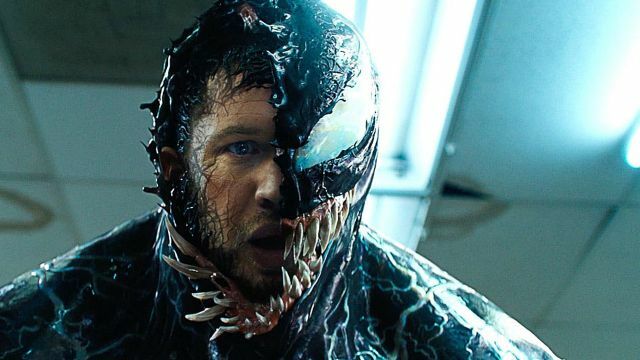 Tom Hardy’s Eddie Brock is about to make a SWAT team regret cornering him by showing them the full power of the Venom symbiote!